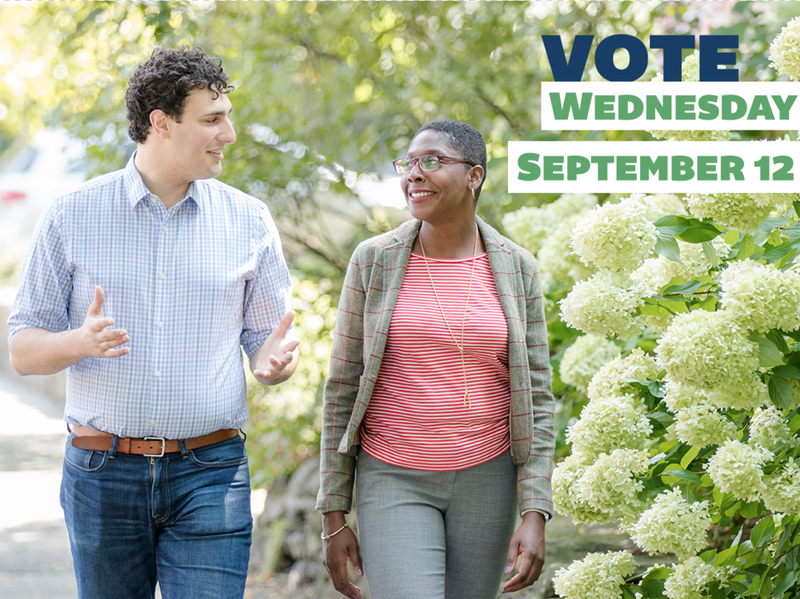 This year, election day is on a Wednesday - September 12th. With work, family, and everything else, it’s important to think ahead about when you’ll be voting. Make a plan to get to the polls below and we’ll email your plan back to you before the polls open. Think about your schedule for the day, and commit to a time to vote. Walk, drive, bike, bus? Do you need help getting to the polls?